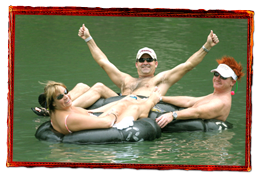 Gruene Texas - Floating the River | Rockin 'R' River Rides | Gruene River Co. Arrange a float trip today! ROCKIN 'R' RIVER RIDES | (830) 629-9999 - Rockin 'R' River Rides is the largest river outfitter servicing both Guadalupe and Comal Rivers year-round since 1979. The family-owned business provides rafts, toobs, 1&2-man inflatable canoes, sit-on-top kayaks, campgrounds, full hook-up RV sites, cabins, retail stores, catering, picnic sites, beach volleyball and horseshoes - and they do it all with a smile! GRUENE RIVER CO. | (830) 625-2800 - Scenic whitewater raft, tube and inflatable canoe trips on the Guadalupe and Comal Rivers. Early in the morning, late in the afternoon or all day. Experienced, independent guides available at highwater or upon request. Float essentials, river gear and souveniers. A full service outfitter. 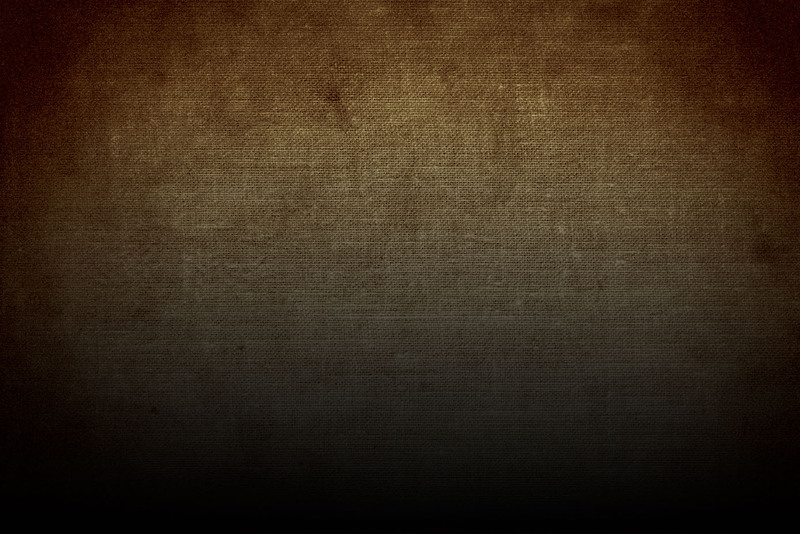 Family owned, operated & oriented since 1987.